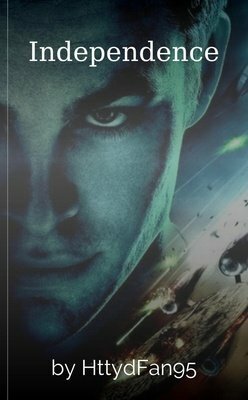 Fanfiction for readers who love Star Trek! In a mission to retrieve a vital piece of equipment on a dangerous planet, someone from the crew gets left behind.....and someone else will never be the same. A short story about Data and his study of human emotion. This time he explores Valentine's Day. Spock never dared allow himself emotion, but at this point, it proved almost too much for him. Resigning command of the Enterprise nearly pushed him over the brink and into the realms of humanity. Takes place after 'City on the Edge of Forever'; a dying Captain Kirk is brought to the planet Vulcan where he is healed by a young woman with secrets of her own. AU! 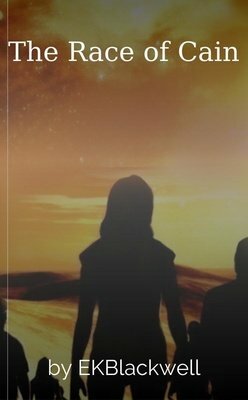 Who is this Mystery Girl and what is her connection to Khan? Get ready for another alternate reality that will put a huge twist in Star Trek: into darkness. ENTER AT YOUR OWN RISK! Joining Starfleet is a way to leave your past behind - Or so one girl thought. Not when a certain blue-eyed boy is involved. Can one certain doctor heal their wounds or does fate have its own plan? Spock, Lady Amanda, and Captain Kirk's young nephew, Peter Kirk, are taken as political hostages by Orion warriors. Jim and his crew must do everything in their power to rescue them. Uhura struggles with Spock’s blonde bomb squad. When Kristine is asked to be the medical assistant for an old flame, Doctor McCoy aboard the Enterprise, she finds herself making new friends and finding old ones while on inter-galactic adventures. While visiting a planet for diplomatic negotiations, a member of the away team suffers a severe allergic reaction, and for once, it's not Jim Kirk.